After a seemingly endless winter, when the chart-topping songs from Disney's Frozen perfectly matched the polar vortex outside our windows, spring has finally come to town. We asked some well-known UVA students, faculty and staff about songs that remind them of spring—from feelings of renewal to blooming flowers. You may notice a certain song called "Happy" popping up more than once. Mobile users will need the Spotify app (on iTunes or Google Play) to listen to the playlists. 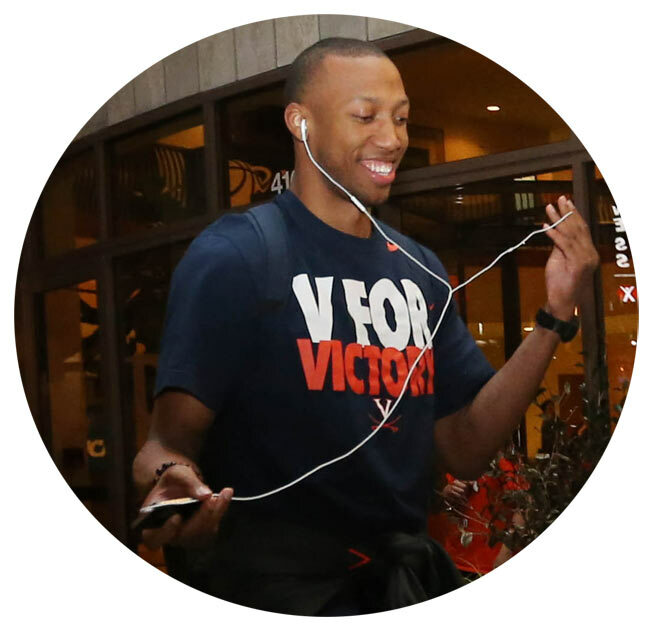 Akil Mitchell (Col '14) is co-captain and forward on the UVA men's basketball team, which won the ACC Championship and made it to the Sweet Sixteen in the 2014 NCAA Tournament. Mitchell earned a spot on the all-ACC defensive team. This semester Mitchell, a sociology major, interned in President Sullivan's office, working with the Board of Visitors. 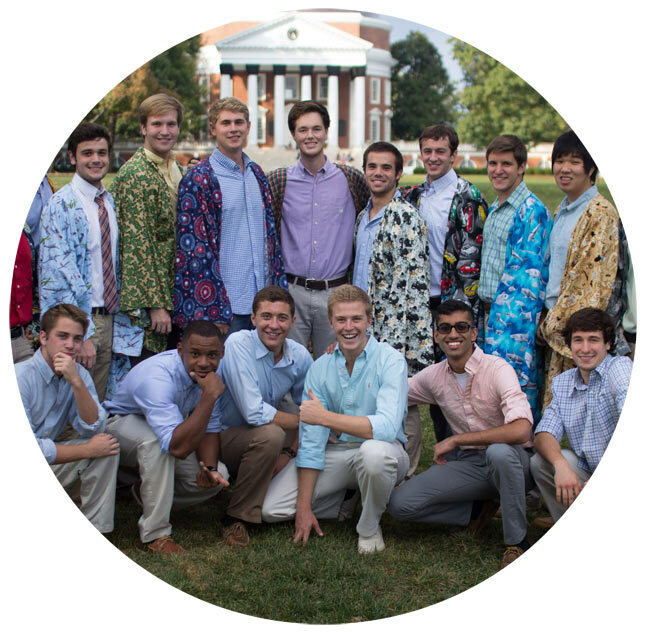 The Hullabahoos are an all-male a cappella group at UVA, known for wearing robes during their performances. 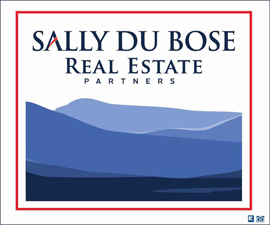 Since the group’s founding in 1987, they have performed at venues that include the Hard Rock Cafe in Manila, Philippines, the George W. Bush 2007 President Dinner at the Washington Convention Center, on ABC's Good Morning America, and for President Obama at the Democratic Caucus. In 2012, The Hullabahoos made their big screen debut, appearing in Pitch Perfect, and just a couple of months later, appeared on the hit television show, The Office. 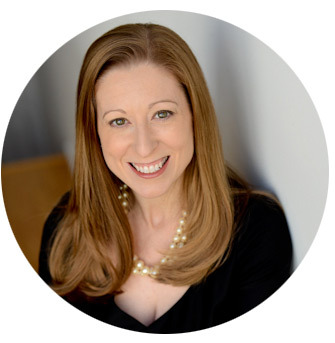 Jeannine Lalonde is Senior Assistant Dean of Admission at the University of Virginia, where she manages her office’s activity in new media. Her blog, Notes from Peabody, has given constituents an in-depth look into the admission process at UVA since 2005. 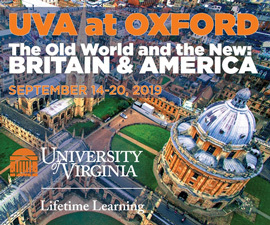 She has appeared in The Chronicle of Higher Education, the Washington Post, the Boston Globe, USA Today, Inside Higher Ed, and Cville Weekly. She is the proud owner of CavDog. 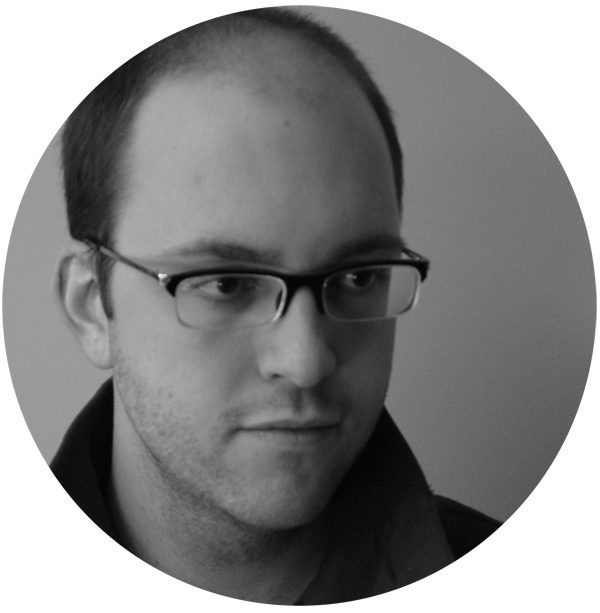 Matthew Vest has recently joined UVA as a music librarian. When not in the music library, he enjoys watching horror movies, TV and documentaries. His interest in architecture includes kit housing, the tiny house movement, and restoration of his vintage home; his handiwork has been featured in This Old House Magazine. I-Jen Fang is principal timpanist and percussionist of the Charlottesville & University Symphony Orchestra and a lecturer in UVA's McIntire Department of Music. 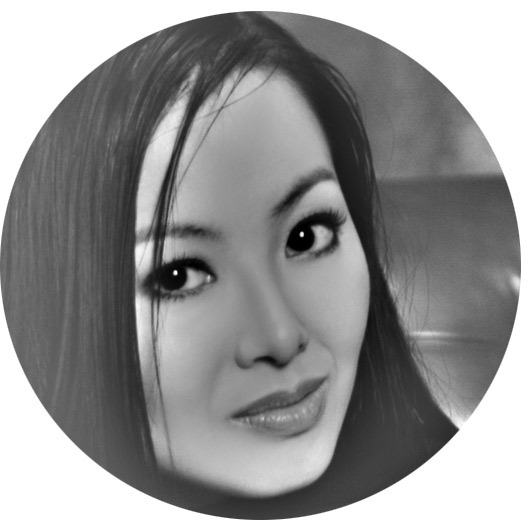 She has performed as a soloist with the Carnegie Mellon Philharmonic in Pittsburgh, and has performed with ensembles that include the Taiwan National Symphony Orchestra, the UNT Indoor Drumline and the Northwestern Symphony Orchestra. Fang was born in Taipei, Taiwan and began her musical education at age six taking piano. *The Beatles catalog is not available on Spotify, so we chose the closest cover of "Here Comes the Sun." 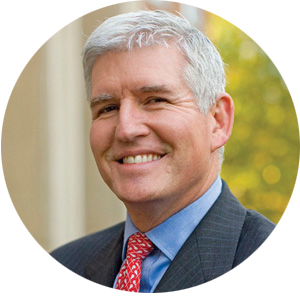 Allen W. Groves (Law '90) has served as Dean of Students at the University of Virginia since August 2007. He oversees the following areas critical to the student experience at the University: Student Activities; Residence Life; Fraternity and Sorority Life; Orientation and New Student Programs; Newcomb Hall (student union); and Peabody Hall (including outreach to the following student communities: AccessUVa, Transfer, Asian and Asian-Pacific American; Hispanic/Latino/Latina; LGBT; Native American; Middle Eastern). 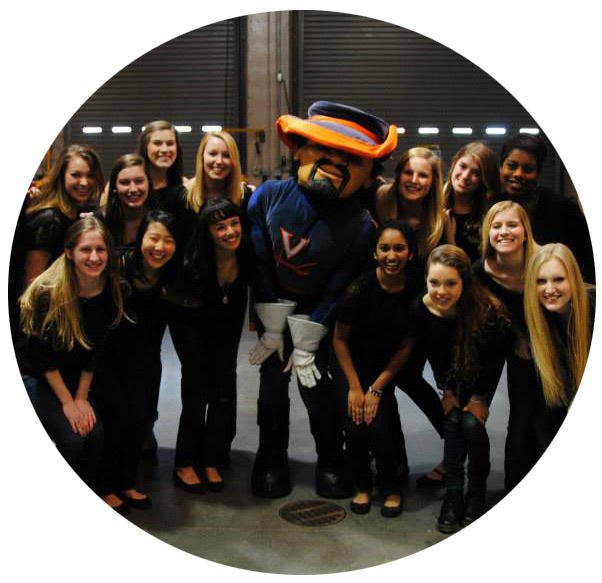 Founded in 1977, the Virginia Belles is the oldest all-female a cappella group at UVA. The Belles have performed throughout Charlottesville and up and down the East Coast, recently opening for Ingrid Michaelson at the Music Inspires Health concert in Washington D.C. Selections from their latest album, Tintinnabulation, were featured on Varsity Vocal's Best of College A Cappella 2014 compilation album.